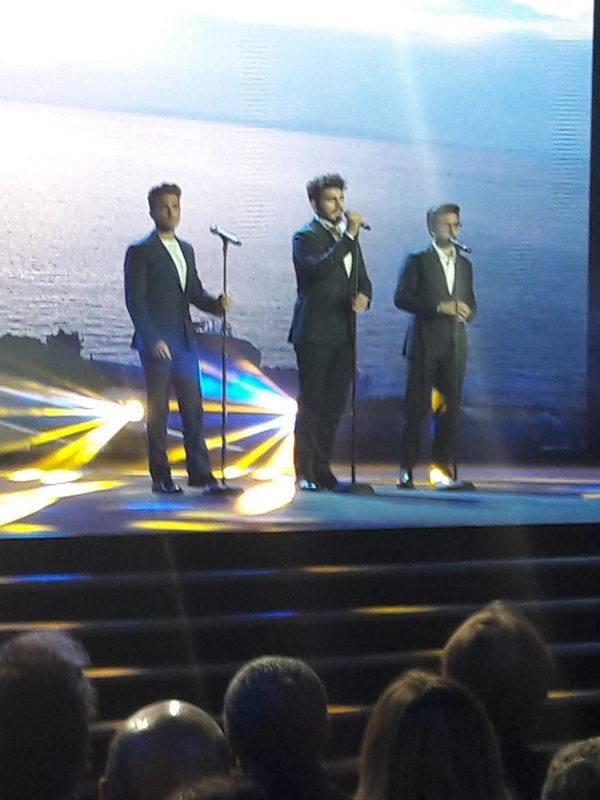 Il Volo Professional ~~ Where in the World is… Il Volo? And where are they in newsprint or on TV,land/or radio? I’m lost! Thank you for posting this information Kelly !! 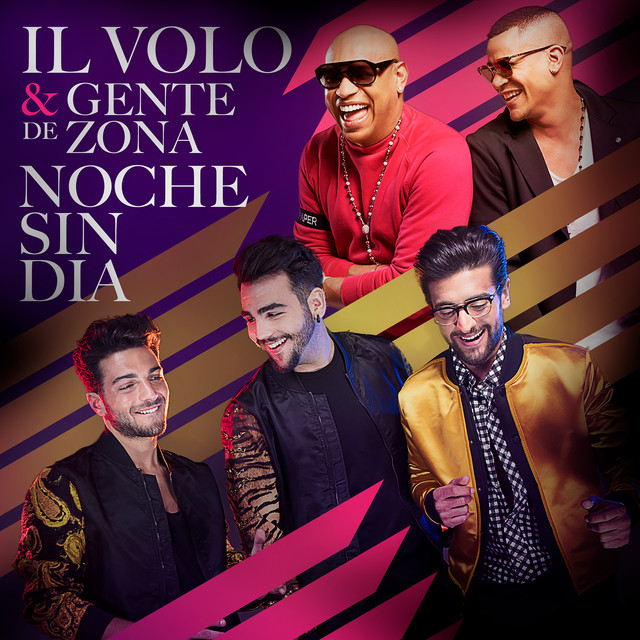 I am going to be at the PBS Studio in Miami on Dec 2 with other Il Volo friends for a M&G,Reception and to watch our guys being interviewed for their Notte Magica PBS Special !! I am over the moon excited about this !!! There will be about 50 of us there. Same as in Detroit except we don’t know yet if they will be giving us dinner. That’s nice, I’m very happy for you Joaniefl2. but the interviews seem to have the same questions and at times the boys are so exhausted. Joanie, I am SO happy for you that you get to be there for the Dec. 2nd event! You will have a ball! Gina, it would be fantastic if they did a Christmas concert and my favorite song is now the Ave Maria also! I truly think it is their best one yet. Thanks Kelly for keeping us informed. Listen to Jane , Gina and all, and spread the word, here in Italy is taking shape an idea of ​​fans who said this: “on December 8 of the feast of Our Lady all the fans and also the facebook pages of each place, pose on their profile or on their page the song AVE MARIA MATER MISERICORDIAE”. Many fans are joining and are spreading the word. For me it is a beautiful thing and I will post the video that found me Lydka. Daniela, great idea ! I like it , although I am not on social networks. 🙂 Have a nice evening and good night! Hugs ! The new Ave Maria is unbelievably fantastic. I have it on a repeat loop on Spotify so it can play constantly. Sure hope they sing it in their concerts next year. I have no Idea where WLRN.TV is, but it sounds like its a PBS station.Do you think we all have a lot of money in the USA? The cost of this is outrageous. It’s time something ws done for the average person, instead of the rich people. We need more things translated to ENGLISH, so we can enjoy the videos and interviews with everyone else. Even if words are run across bottom of screen. We miss so very much.